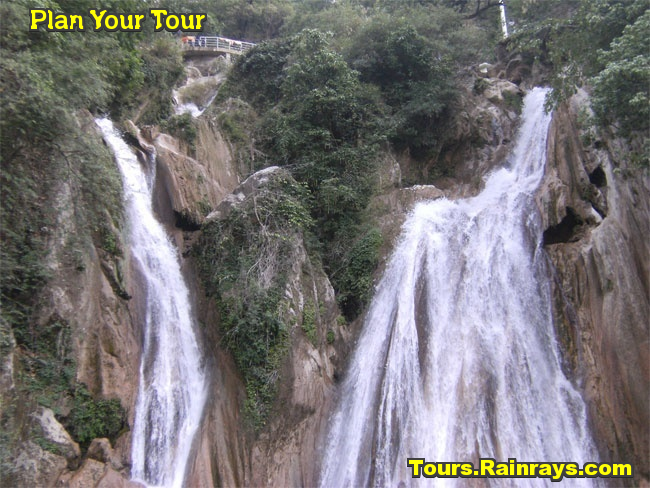 Jharipani Fall is a waterfall that is one of the famous tourist attraction of Mussoorie. 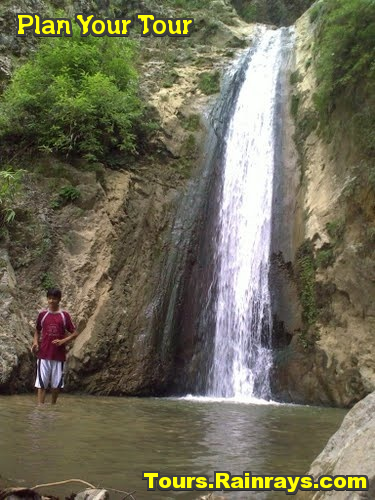 Location : Jharipani Fall is located on the Mussoorie - Jharipani Road and just 8.5 kms form Mussoorie. 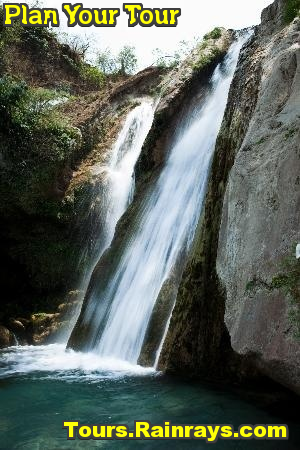 Jharipani Fall is woderful waterfall that is 6 km trek downhill from Mussoorie. It is a perfect place for nature lovers and adventure enthusiasts. 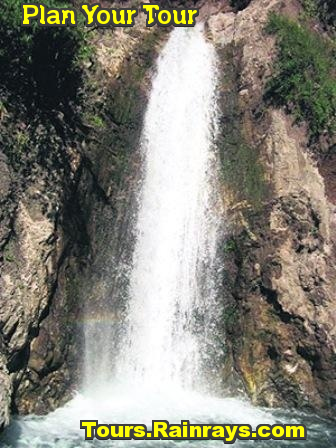 Jharipani Fall offers a pleasing view of Shivalik range from Jharipani village to the tourists. Here tourist can see the various species of wild flowers, shrubs, creepers and plants. Here you can see the step farming fields and Doon Valley, which are situated on the other sides of the falls. Tourist can reach Jharipani Fall by bus or by car upto 7 kms to Jharipani from where the fall is 1.5 kms, on foot. Jharipani Fall is in close vicinage of renowned boarding schools namely, Oak Grove, St George’s and Wynberg Allen.